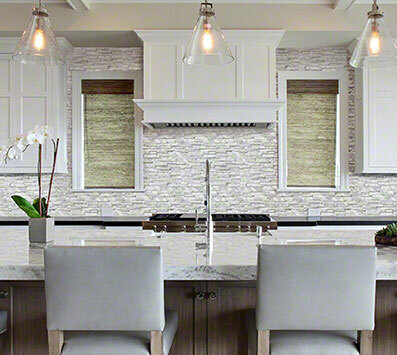 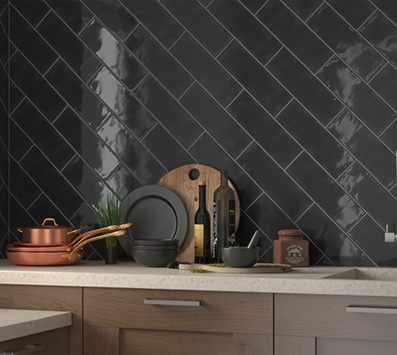 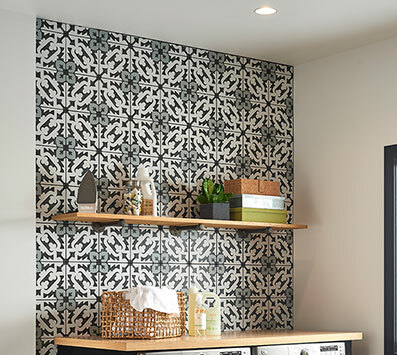 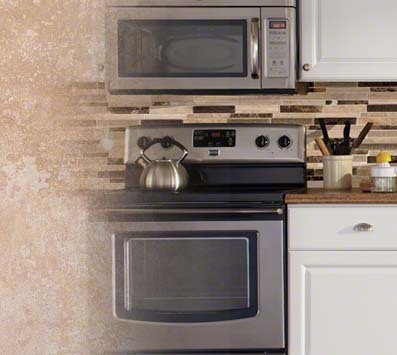 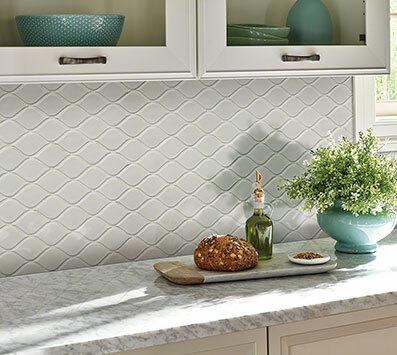 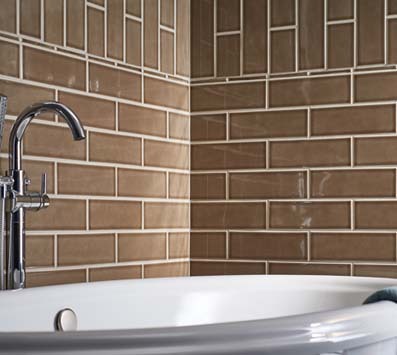 Searching for a backsplash tile to give your kitchen remodel a modern edge? 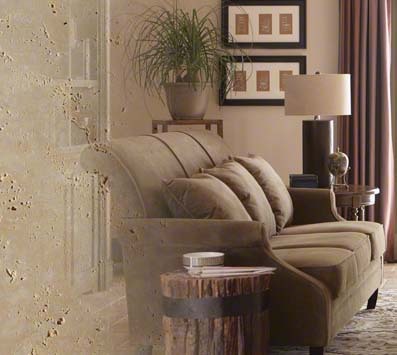 Or imagining your outdoor fireplace flanked by the warmth and texture of natural stone? 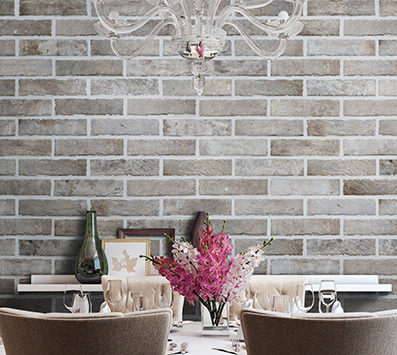 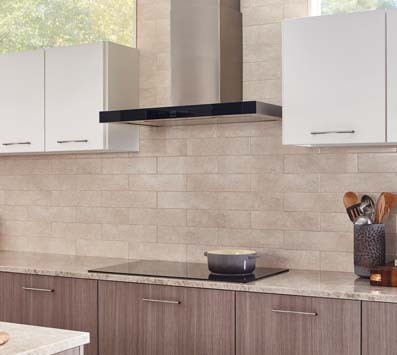 Our extensive decorative wall tile and mosaics tile backsplash collection—complete with coordinating moldings and borders—creates an idyllic backdrop for your indoor and outdoor spaces. 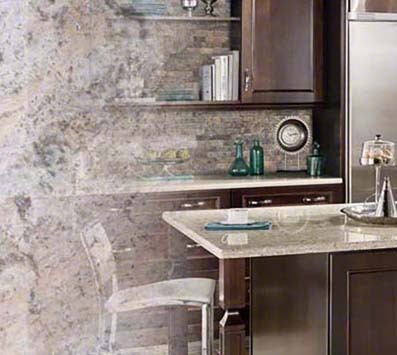 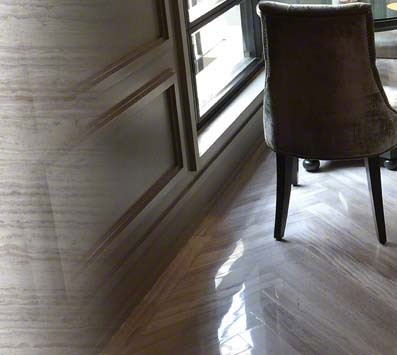 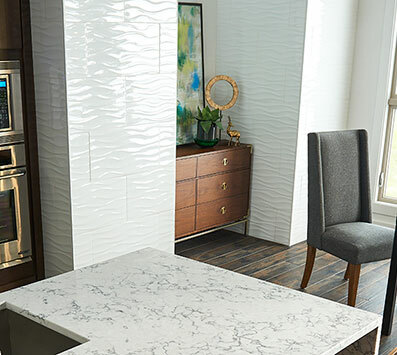 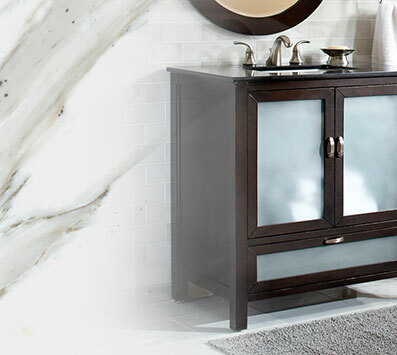 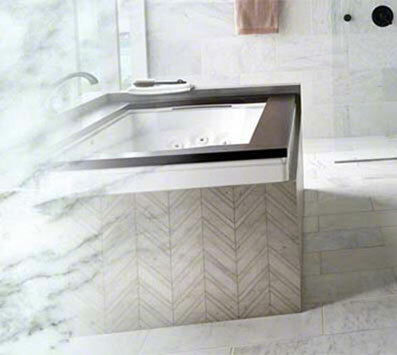 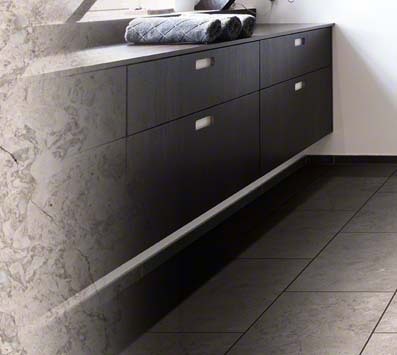 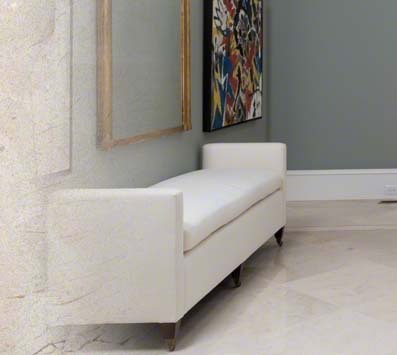 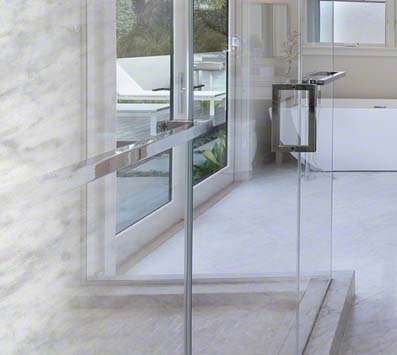 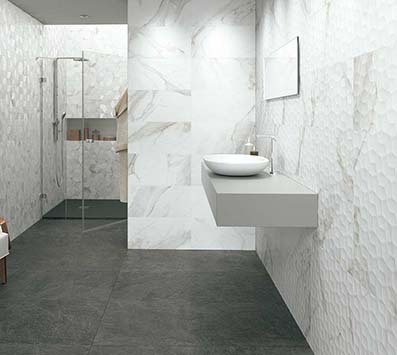 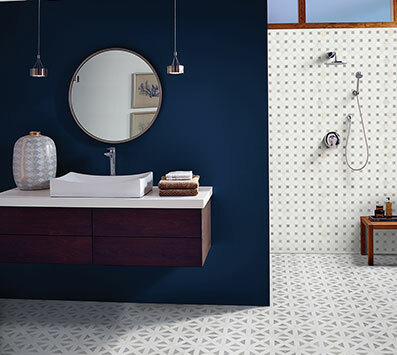 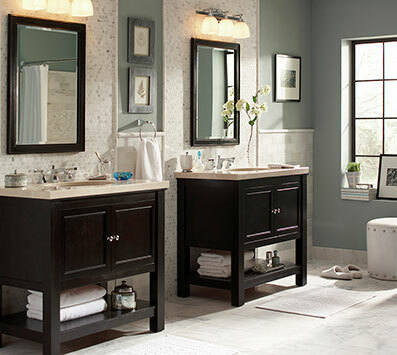 Explore our ceramic, porcelain, and natural stone collections with ready-to-impress color palettes, sizes, and finishes.